The CRA60002 rolling caster kit can be used to convert rack enclosures, wall mount enclosures, and 4 post open frame racks to rolling racks. 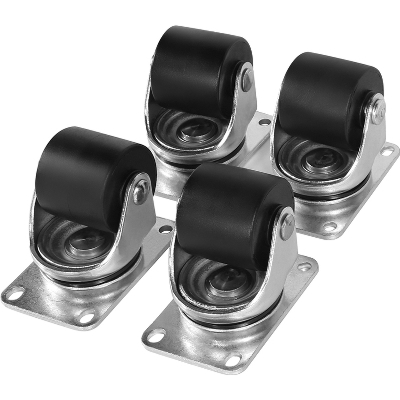 The kit includes (4) 2" casters rated to support up to 550 lbs per caster, an installation guide, and mounting hardware. 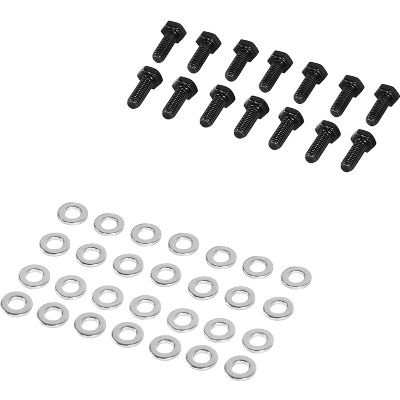 The CRA60002 kit is covered by a 5-year limited warranty. Note: Casters are intended for moving racks and equipment short distances only.